In the second part of our new “Off The Porch” interview with the legendary New Orleans rapper, Fiend, we talk about his time with No Limit Records. 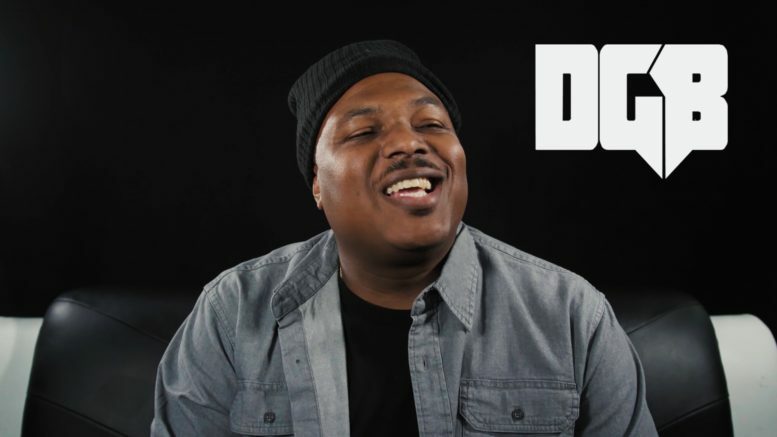 He explains how he joined the label, the wild recording sessions there, Master P buying him a new car after turning in ‘There’s One In Every Family’ album, hitting number 1 on Billboard with back-to-back albums, reveals what happened to the never-released “Tank Doggs” album (Snoop Dogg, Fiend, C-Murder, Mac & Mystikal), how his role with No Limit changed when P went to go play basketball, why he chose to leave the label and much more. Stay tuned for parts 3 + 4! Watch the first part here. Be the first to comment on "Exclusive: Fiend Talks No Limit Records"